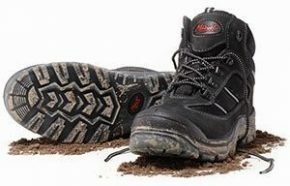 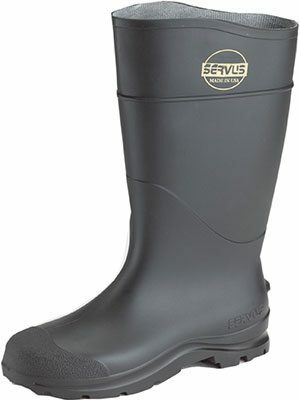 We have a range of work boots that protect you in various ways. 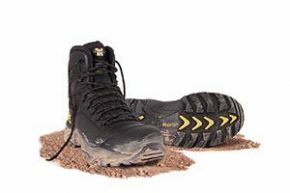 With our steel toe safety boots, you will be to prevent the loss of bones, crushed feet and broken bones in case something heavy falls on the feet. 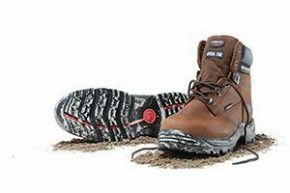 With the right work shoes, you can also reduce the risk of punctured wounds which are common in workers working near scrap material, staples and nails. 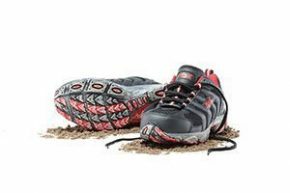 With our specialized safety footwear, you will have all the protection you need to keep your feet safe from accidents of all sorts. 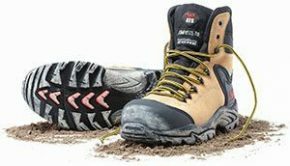 If you want to save your feet from burns, severed toes, lacerations and cuts, safety boots are the best solution. 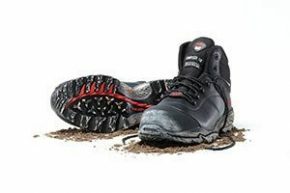 These work boots provide maximum protection to the foot ensuring they are protected as much as possible in case of any accident. 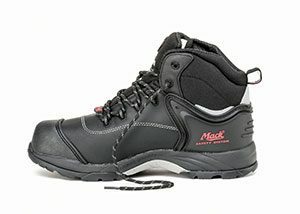 If you work in a setting that involves the use of harsh chemicals or have frequent metal splashes that can burn your foot, using ANSI Z41 work shoes can save the day. 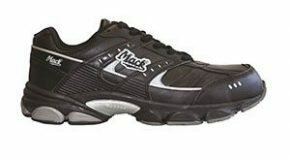 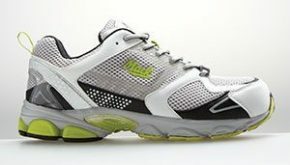 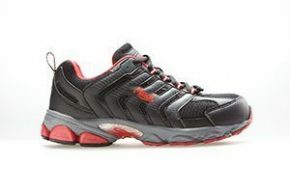 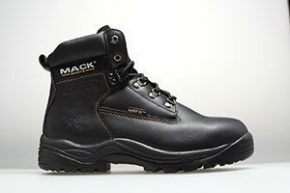 These are special work shoes that offer protection against environmental hazards and keep you safe from foot injuries. 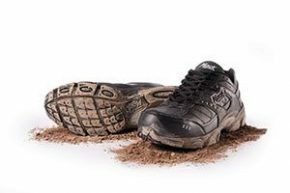 When buying personal protective equipment, you cannot ignore safety footwear. 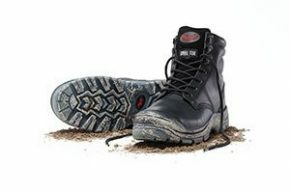 Safety Gear Pro offers safety equipments to keep you and your workers safe at work from head to toe. 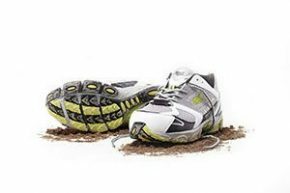 We understand that different industries have different protection needs. 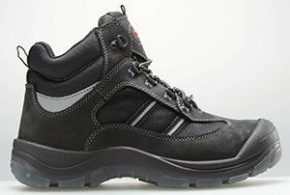 Therefore, we offers specialized safety boots and ANSI Z41 work shoes particular to different industries. 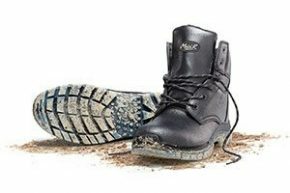 We have a wide collection of protective footwear to choose from according to your industry’s needs and work demands. 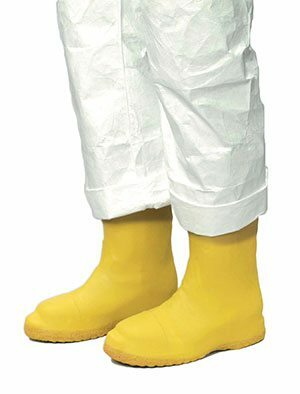 Workers in the chemical industry need different boots than the ones in the construction industry. 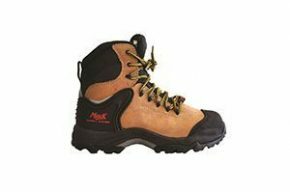 You can talk to our experts to better understand which safety boots will be best for your worksite.